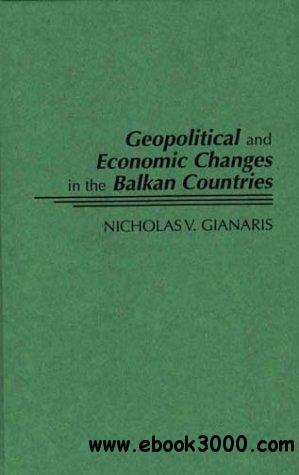 Geopolitical and Economic Changes in the Balkan Countries is a background work on the history, wars, and invasions of the Balkans. The ways in which this background has produced and altered the present unsettled situation in Bosnia and other parts of the peninsula is discussed. The recent involvement of the United States and the stabilizing role of Greece in southeastern Europe, as well as the potential economic cooperation between the Balkan countries and the European Union are analyzed.